What Does A Cleric Do For You? 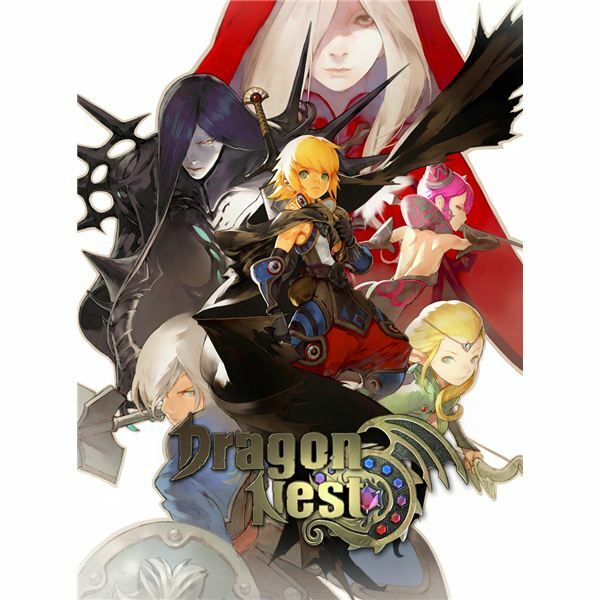 The Cleric is one of the tankiest classes in all of Dragon Nest. If you've been reading the general class guide you know a few things about them already, but here's a repeat if you missed it. Clerics are heavily armored, with high HP and defenses. Their damage is medium, serving as crowd control and mob distraction more than pure damage. They have an array of support skills, including healing and buffing abilities. These abilities will be talked about in more detail later on in this guide. They can use maces, flails, or wands, with the wands having a special magic-based attack. Their offhand weapon is a shield, which increases their defense as well as offense. At level 15 they can upgrade into a Priest, a Paladin, or a Monk, with the Monk class not yet being released. Priests can further specialize as either an Inquisitor or a Saint, and Paladins can specialize as a Crusader or a Guardian. The Cleric is the base class you have from level 1 to 15, and you keep the skills when you advance, with another whole skill page being added for your second job. It's up to you to decide how to split your SP among first and second job skills. Bear in mind that you get a free SP reset when you advance at level 15, so before then it doesn't matter. Afterwards, however, SP resets cost almost $20 in Nexon's cash shop, making your decisions important and your mistakes expensive. So! With that said, how about a rundown of the Cleric skills? Oh, and if you want to jump right into making a build, go ahead and use this DNArmory skill planner. It's by the folks that made Wowhead, so you know it's decent. Put points in what you like. 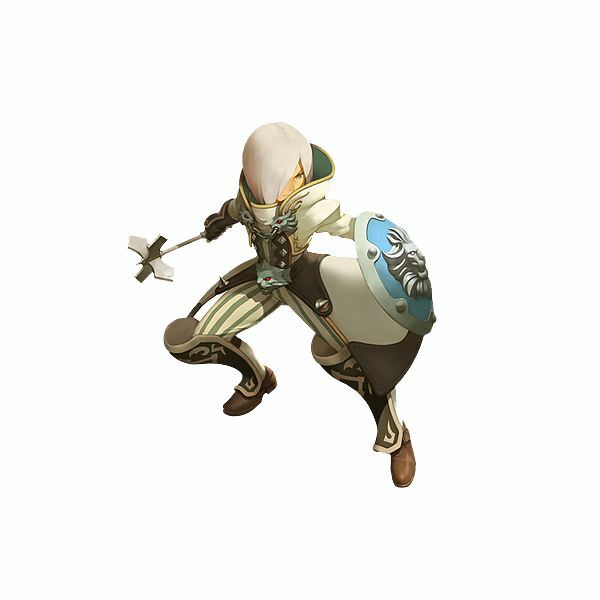 Shield Blow is unlocked at character creation and costs 3 SP to level up. It's essentially a shield bash, smashing enemies and knocking them out of their actions. You'll use it a lot early on to stun mobs for more hits, but later on it's usefulness falls by the wayside. You need level 2 for Block. Struck by Lightning is unlocked at character creation and costs 3 SP to level up. It's a body-check followed by a lightning-summoning pelvic thrust. It can also cause electrocution, which is a DoT with action-interrupting capabilities. It's not a pre-req for anything, though, and it gets left behind in favor of better skills. Roundhouse Kick is unlocked at character creation and never levels up. It's your standard right-click attack, useful for breaking debris and walls. It's also a fast and relatively damaging attack useful for interrupting spellcaster monsters. Stomp Kick is also unlocked at character creation and doesn't level up. It's also a standard action each class has — attacking a downed enemy. In the Cleric's case, it's three slow kicks. Useful if you want to finish off a downed enemy, but if there's more than just that enemy around, you may as well hit them instead. Not to mention, it's prone to missing. Block is unlocked at level 5 and requires level 2 shield blow. It costs 8 SP to learn and 3 to upgrade. It's a self-buff that gives you 15 seconds of invulnerability… sort of. It will block the next X attacks, with the X starting at 3 and increasing per level in the skills. Unfortunately, if you're hit while casting a skill, you'll be interrupted, even though you take no damage from it. Priests can get as much or as little as they want, but Paladins need to put points into it. Righteous Bolt is unlocked at level 3. It costs 8 SP to learn and 3 to level. You raise your weapon over your head and smash down with a thunderbolt, and four ground-crawling sparks travel outwards dealing damage. Useful only at close range, but if you land the initial hit and at least one of the sparks, it can deal an immense amount of damage compared to your other skills. Dive Kick is unlocked at level 4 and costs 6 SP to learn. All it does is give you the ability to kick downwards while you're jumping. It's not all that useful for Priests, but is decent for Paladins. Sliding Step is unlocked at character creation and costs 2 SP to upgrade. Double-tap or shift-tap a directional button to do a quick, damage-avoiding dash in that direction. Useful for avoiding mobs or casting Mind Snapper. Additional levels in the skill reduce the cooldown, making it a good one to max. Angelic Kick is another conditional kicking skill. It's learned at level 6 and costs 6 SP. Basically it's a more powerful kick when used against a stunned enemy. Pretty well worthless for both Priests and Paladins, as the frequency of stunning enemies is low and you may as well just get a combo in instead. Vengeance Strike is unlocked at level 5 and costs 6 SP to learn. When you get knocked down, you can click the attack button to jump up and smash the ground, knocking enemies around and keeping them away so you can recover. It's a great skill to get for both subclasses. and requires level 1 Dive Kick. It costs 6 SP to learn and 2 to level. It's a second roundhouse kick following your first. Not useful for Priests, but decent for Paladins to get a rank in. Divine Combo unlocks at level 12 and costs 8 SP to learn, and 3 to level. Good for Paladins more than for Priests, it's a physical combo attack that deals several hits of damage. It has two finishers — if you just hit the skill and leave it alone, you'll finish with a downward blow that lets you follow up with another attack. If you press melee while it's active, you'll instead smash the ground and blast enemies away. Aura of Healing is unlocked at level 10, costs 8 SP to learn, and 3 to level. It's an AoE healing skill centered around yourself. It heals a % of allies HP, as well as a fixed number depending on skill rank. Paladins need it as the only healing skill they get, and Priests love it because healing is awesome. Just be aware it has a 60 second cooldown, so you can't spam it to keep people alive. Paralyze Bolt is unlocked at level 9, costs 8 SP to learn and 3 to level. Useful for Priests and essential for Paladins, it's a decent ranged skill. You fire a slow-moving ball of energy that explodes when it hits an enemy, the ground, or a wall. It doesn't deal much damage, but it temporarily binds enemies in place, leaving them helpless. Just be aware it won't hit EVERY monster, as most Minotaur bosses resist it. Sliding Knee Kick comes in at level 11 and requires level 2 Sliding Step. It costs 6 SP to learn and 2 to level. It's a kick that you activate during sliding step. Priests won't even look at getting it, but Paladins find it useful to get to at least level 3. Aerial Evasion comes really late at level 16, costs 6 SP to learn, and 2 to level. It's worth it though. If you've ever been air-juggled you know the usefulness immediately. You hit the jump button to recover in the air and land on your feet rather than hit the ground and bounce or be juggled. Leveling it decreases the cooldown. It's an essential skill for everyone. Toughness unlocks at level 20, costs 5 SP to learn, and 1 SP to level. It's a passive that just gives you damage resistance. Quite useful. Health Bolster / Mental Fortitude are skills unlocked at level 20, costs 5 SP to learn, and 1 to level. They're also passives that increase your HP and MP and are quite useful to have, especially the extra MP. Attuned Mind requires level 2 Mental Fortitude and costs 5 SP to learn, 1 to level. It increases your MP recovery rate, allowing you to stay fighting longer. It's a toss-up whether you want to get this or not. Redemption Aura is unlocked at level 35 and costs 0 SP. It's free, so why not use it? It's a buff that increases the amount that heals do. Just drop it before you heal, and you're good to go. It's an area buff and works on items too. 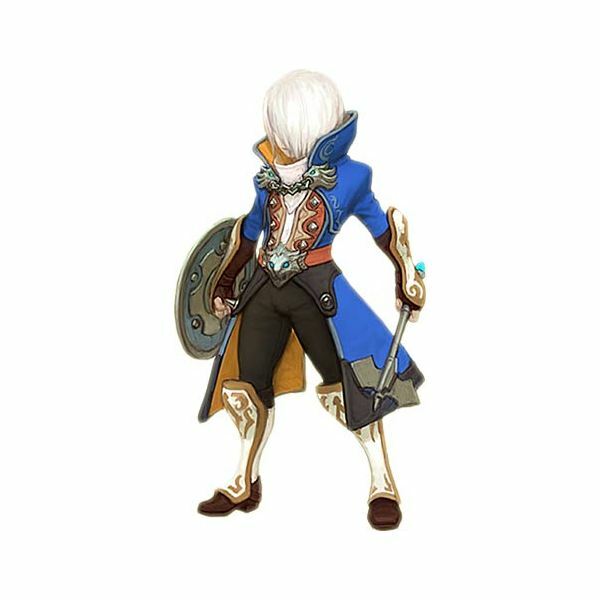 Everything you could want to know about the light-elemental warriors in Dragon Nest, including skill information, build ideas, and tricks and tips to playing the class properly. Be sure to check out our other class guides as well!